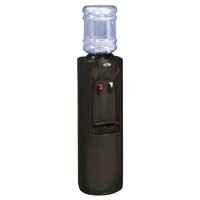 The hot and cold water dispensers are one of Beverage Factory's most popular and advanced water coolers. 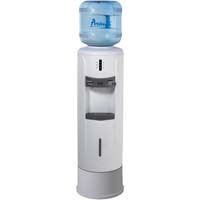 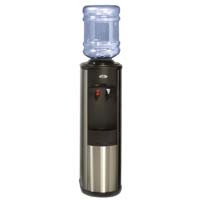 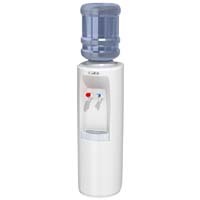 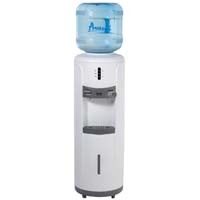 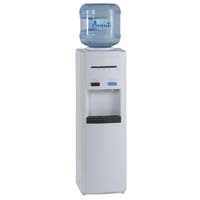 These dispensers are outfitted with features which ensure your water is the freshest and the purest water possible and that the cooler itself is among the most durable on the market. 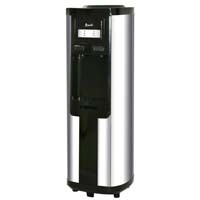 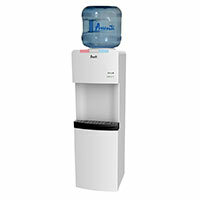 The hot and cold models conveniently serve both hot and chilled water for all of your beverage needs.